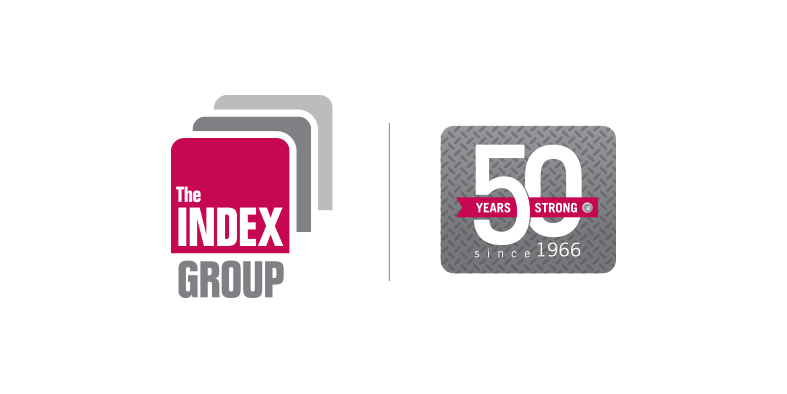 The Index Group is a Brisbane based company which specialises in industrial properties. Since 1966, the family owned company (today headed by Jeff Maclean) has been building, acquiring, selling and renting quality industrial properties throughout South East Queensland and beyond. Today the group offers a wide range of properties to interested businesses. Dealing directly with tenants or through real estate agents, the Index Group is a down to earth team which is easy to deal with and take pride in their quality products and genuine service. Beyond properties, The Index Group support a number of Charities and causes including research at The Queensland Brain Institute into Motor Neuron Disease through the Ross Maclean Fellowship, honouring the founder of The Index Group, Ross Maclean who passed away from MND in 2007. Index also breed and race a small number of thoroughbred horses through Ross Maclean Racing with Ross having started this activity many years ago.